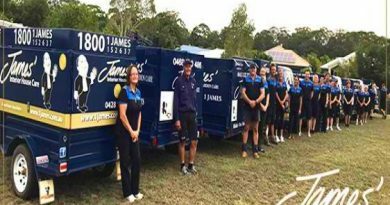 Australia’s most trusted, premier trade and industrial tools retailer is expanding. We sell the best brands and the highest quality industrial and commercial tools. We also partner with high calibre, passionate and professional individuals to achieve such a standing within the Australian marketplace. 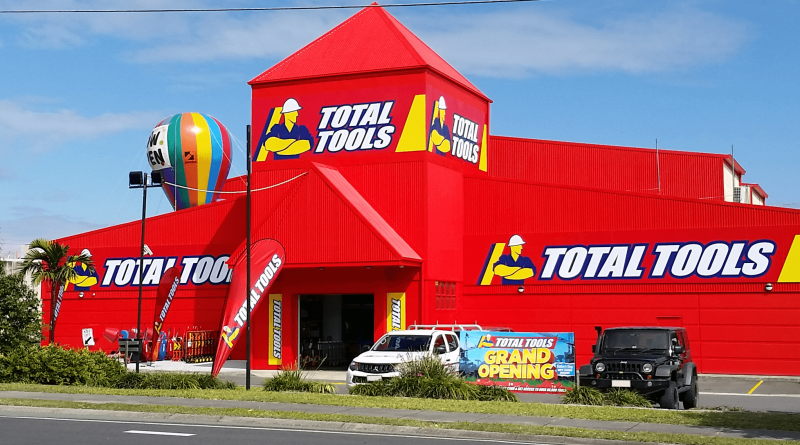 Established nearly 30 years ago, Total Tools is an Australian business success story with a long and proud track record of accomplishment and success amongst our hardworking and committed franchisees and staff. Our success can be attributed to the effective and close working relationship between franchisor and franchisee. The maximisation of sales and profitability for each business unit is our number one priority. Total Tools is recognised for its extensive range of professional tools, knowledgeable service and advice and its first rate approach to customer service. We are proud of our franchisee and franchisor team. The dedication to delivering success, support and execution on display in all of our stores and at the support office is the backbone of Total Tools Franchising. Total Tools is an exciting and fast changing retail environment, where our franchisees and the franchisor work together in creating a business model that provides the best solution for our customers, and an enjoyable environment for all stakeholders including our supplier partners. 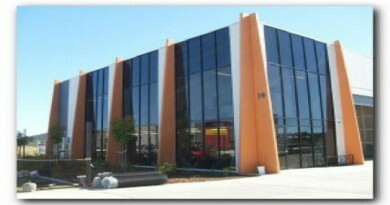 Total Tools have been passionately servicing Australian trades people for more than 30 years. Our motto is “Every Tool/Every Trade” because we stock the widest range of the world’s biggest professional tool brands. Our customers can be confident they will find the exact tool needed to get the job done. Total Tools offers a totally unique, hugely successful and superior business model that has been refined since we started in business. 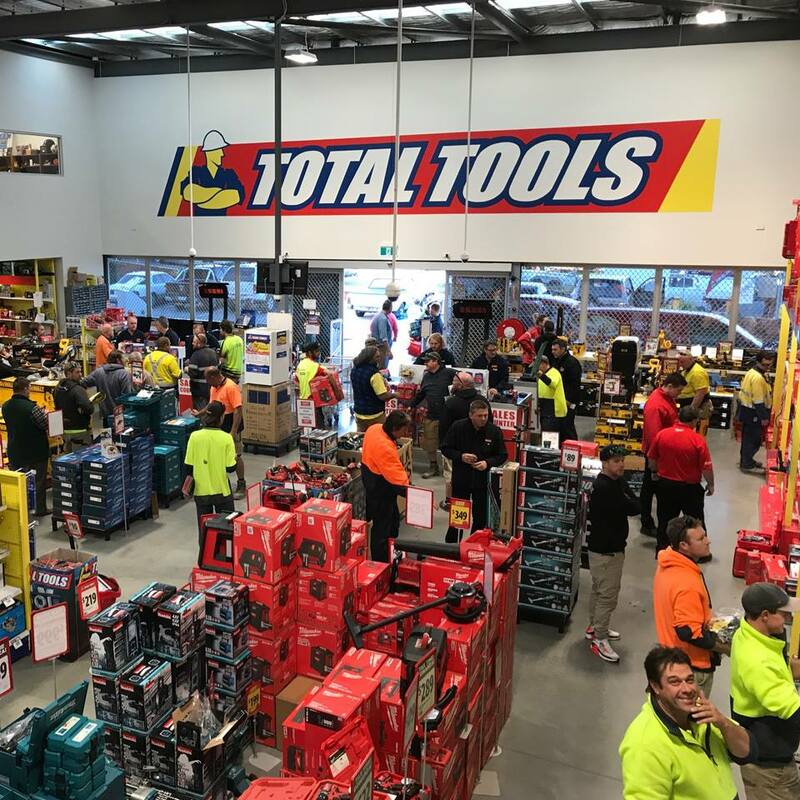 Total Tools has become the most trusted industrial tool retailer in Australia and, as a result, we must expand. Your retail store franchise will be in an exclusive premium territory plus there are no marketing fees. 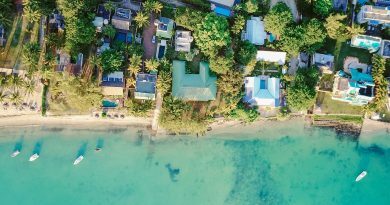 Our professional, in-house marketing team develops and executes national catalogue and sales campaigns throughout the year. They also advise and assist and help to fund individual regional and local area marketing activities. Every Total Tools store site is subject to a detailed demographic and commercial viability analysis to ensure it long-term success from day one. There is no previous experience necessary as all Total Tools franchisees are provided with both a comprehensive initial training program and ongoing training to assist with the long-term success of your business. At Total Tools we proudly stand by our motto “Every Tool/Every Trade”. Do you aspire to be a business owner? Do you have retail experience or a trade background? Do you have the drive and commitment to make a success of your own store? Do you want to work for yourself but not by yourself? For more information about becoming a Total Tools Franchisee, contact us now! We would love to hear from you.